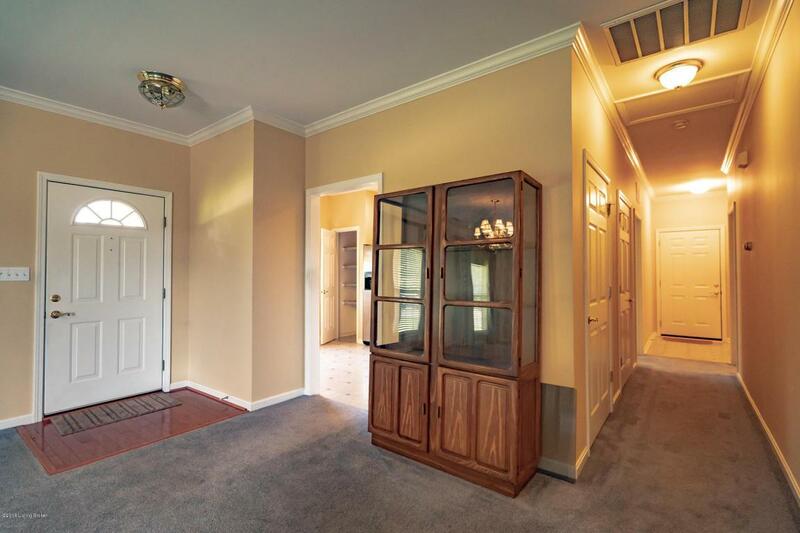 Beautiful 2 bedroom, 2 bath patio home in sought after Villas at Fairway Crossing. 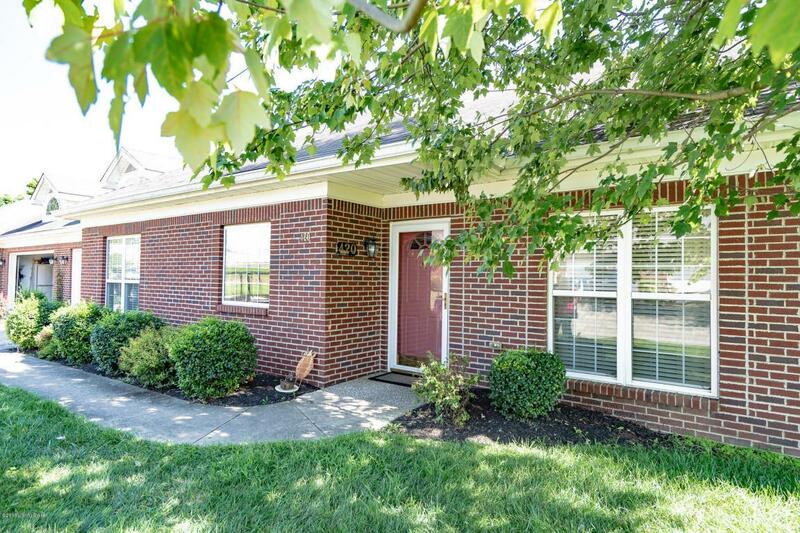 You will love the maintenance free living and the ideal location of being minutes to I-64 and shopping. 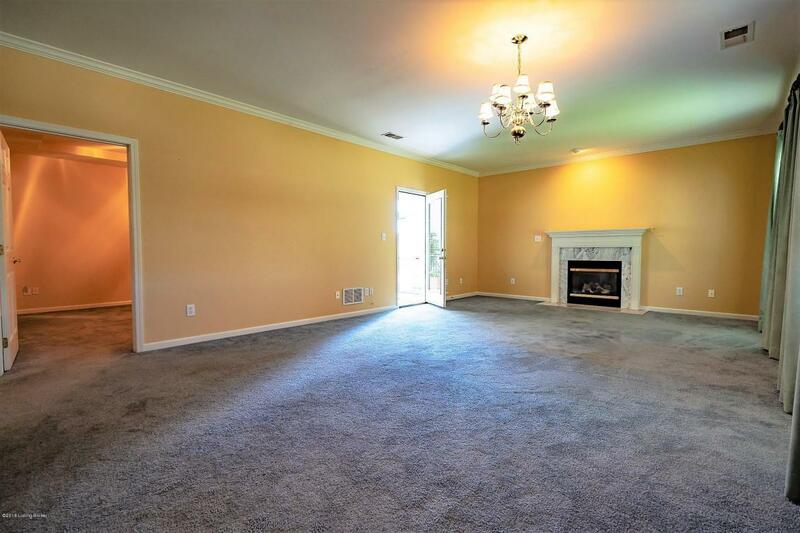 High ceilings and crown molding throughout. The sitting room could be used as a 3rd bedroom. Huge laundry room. 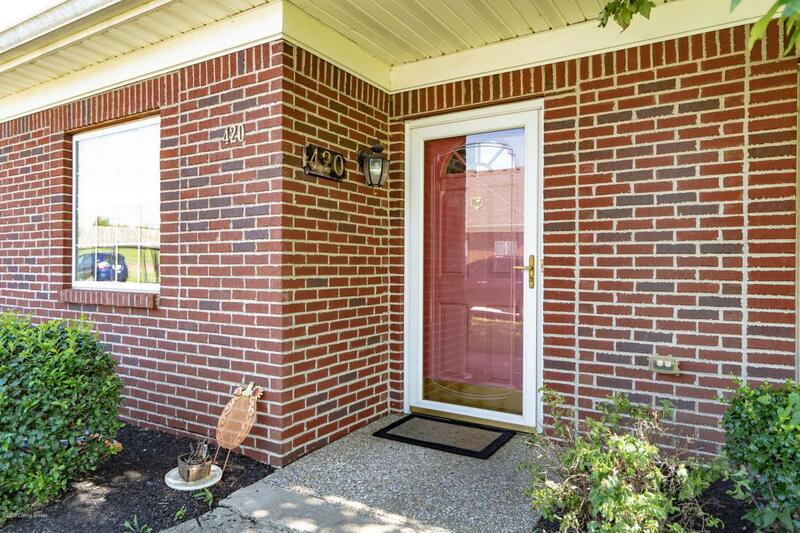 Spacious 2 car garage and you will love the screened in porch.